Kim Boekbinder, Brendan Maclean…and me! 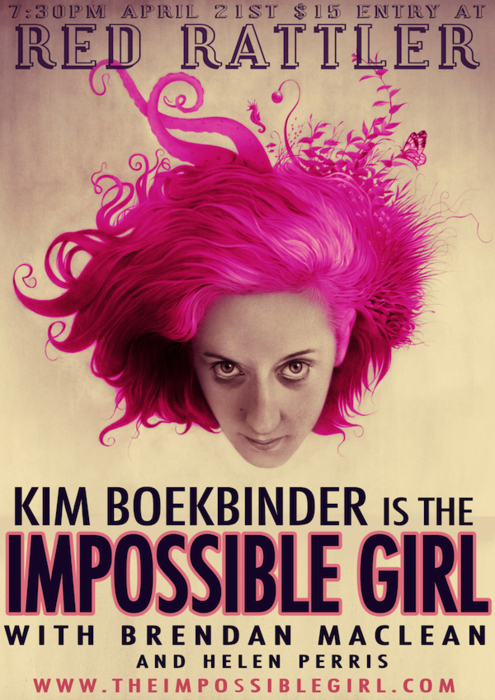 I’m very excited to be supporting the amazing Kim Boekbinder at her next Sydney gig, who will also be ably supported by Sydney’s one and only Brendan Maclean. Where’s The Red Rattler again?